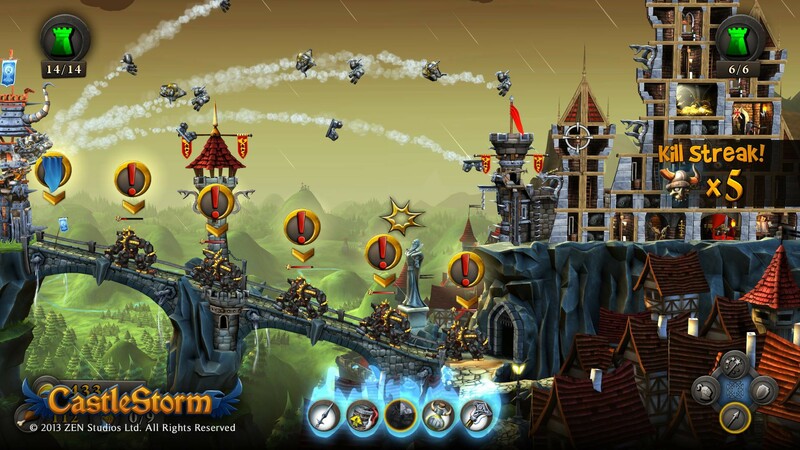 Zen Studios is proud to announce that their latest addition to CastleStorm, “The Warrior Queen” DLC is now available via Steam. The XBLA version’s will follow soon after, adding a breath of fresh air to the game since the release of the “From Outcast to Savior” DLC only a couple of months ago. 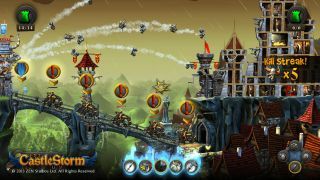 CastleStorm is currently on sale via Steam until 12:00 PM EST, offering a 40% discount ($6) to the game and a 20% discount ($2.30) on the previous DLC pack (not counting this one). Console gamers will have the chance to purchase the DLC on XBLA tomorrow, but no discounts will be made available. 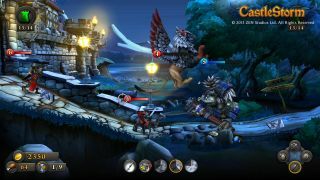 The game is priced at $10, while the DLC’s are only $3 a pop. 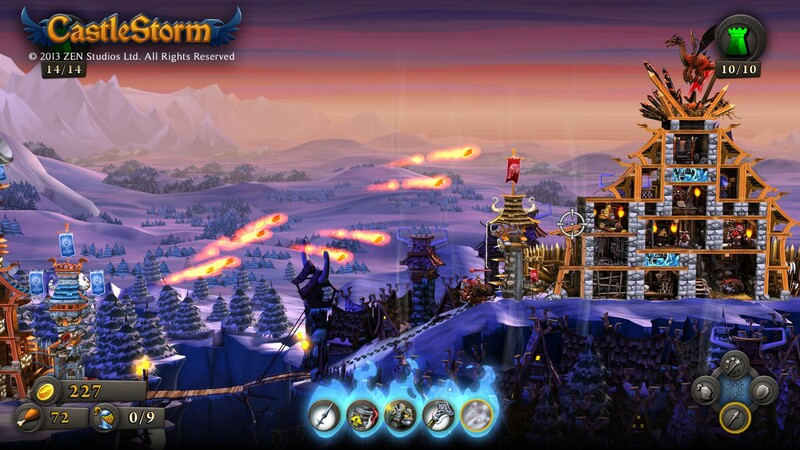 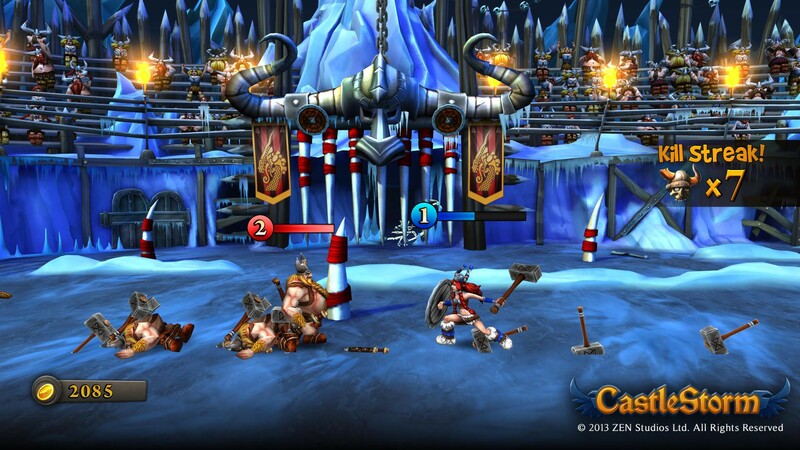 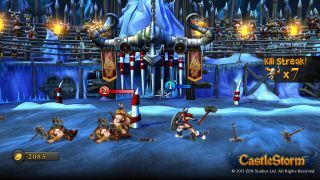 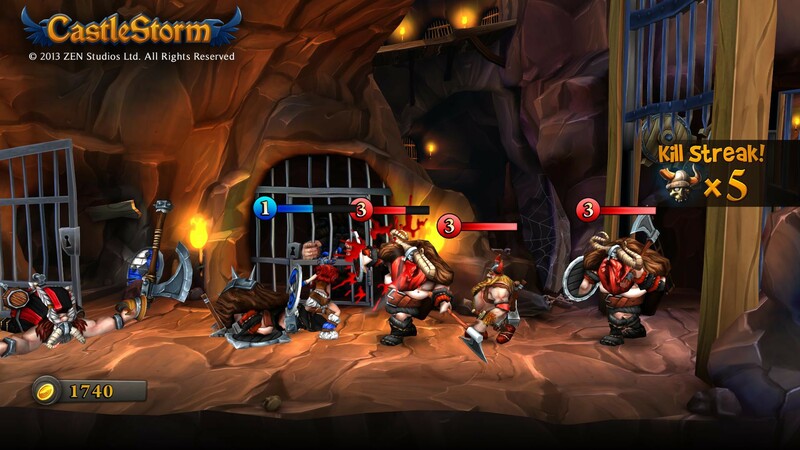 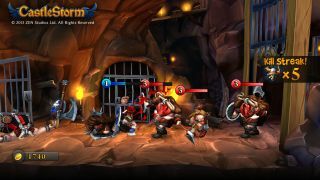 CastleStorm is a 2-player local co-op game on console, and features local and online play on PC.